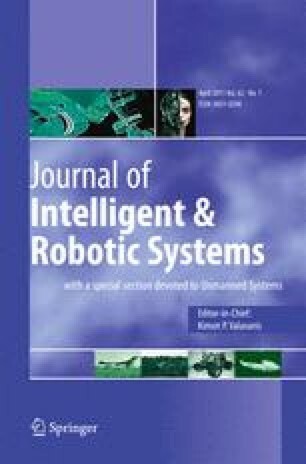 In this work, we consider a multiple degree of freedom robotic plant with joint hysteresis and without velocity measurement. We show, by construction, how a semi-globally exponential hysteresis observer/controller that assumes velocity measurement, a number of which we point out from the literature, can be combined/modified with a velocity observer to yield a combined semi-globally exponential tracking observer/controller. The resulting observer/controller estimates both the hysteresis state and the joint velocity. We prove that the combined estimation error and tracking error converges to zero semi-globally exponentially. One deemed contribution as compared to previous work for this same type of plant is that the usual requirement of velocity measurement has been removed; another is the proved semi-globally exponential result.